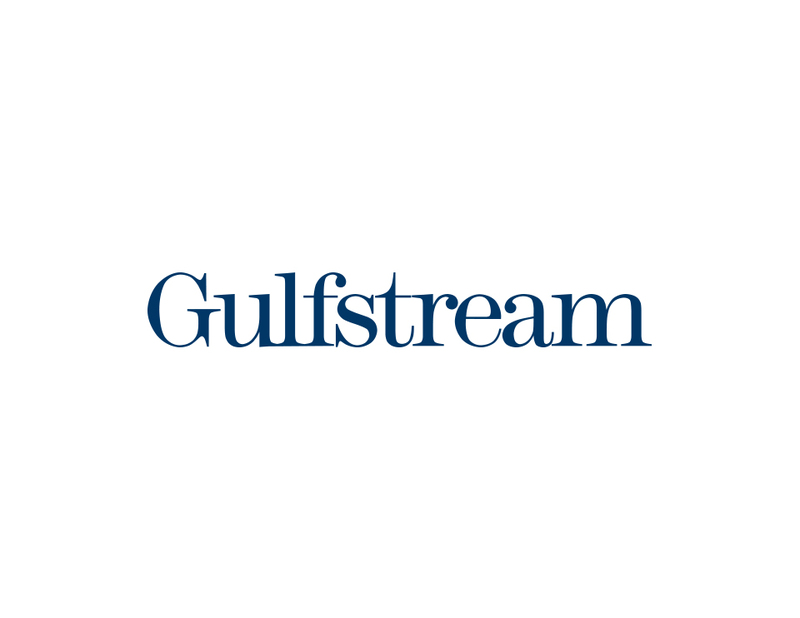 Chatham Engineering Company, LLC provided HVAC and plumbing engineering services for a design build project for a new paint hangar for Gulfstream Aerospace Corporation. The design included new chillers, cooling towers, boilers, air handlers, domestic water, compressed air and industrial waste piping. The project is a LEED certified project.